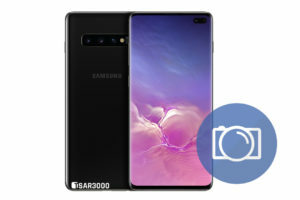 There are two more things related to the Galaxy A8 Plus reset process. 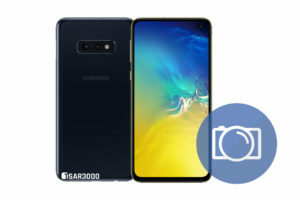 The first is How To Wipe Cache Partition on the Samsung Galaxy A8 Plus. And the second is How To Soft Reset the Samsung Galaxy A8 Plus. 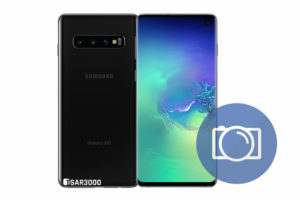 By reading this guide you will solve a lot of the software problems and errors of the Galaxy A8 Plus. 5- Any other log-in info and settings you used on your Samsung Galaxy A8 Plus. 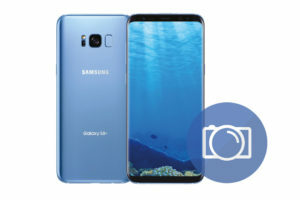 9- Done, Now when your Galaxy A8 Plus is fully on, Select your preferred device language, And follow the on-screen instructions to proceed the initial setup. 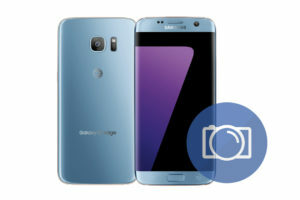 1 – Ensure your Samsung Galaxy A8 Plus is powered off, If not, Then turn it off (Press and hold the Power key, and then tap Power off). 2 – Press and hold the Volume Up button first, Then the Power button too. 3 – Keep the above two buttons pressed until the Android logo appears, Then release both of them. 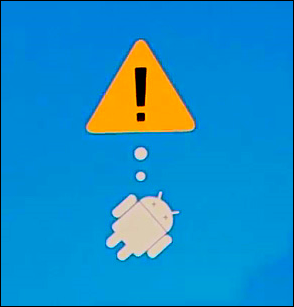 4 – An exclamation mark and Android Logo will appears on your phone’s screen. 5 – Now, Press the Power button first, Then press the Volume Up button to enter into the Recovery Menu. 6 – Use the Volume Down button to select Wipe Data/Factory Reset option. 7 – Use the Power button to confirm your selection. 9 – Confirm it by pressing the Power button. 10 – Wait for the Factory reset process to be completed. 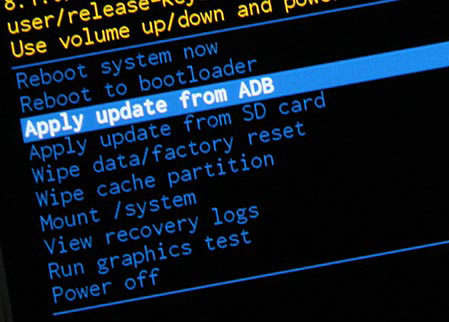 11 – The Android Recovery menu will return and Reboot System Now option is highlighted. 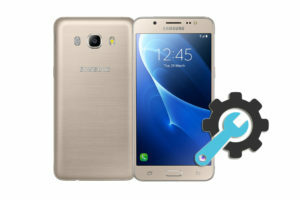 12 – Press the Power button to reboot your Samsung Galaxy A8 Plus. 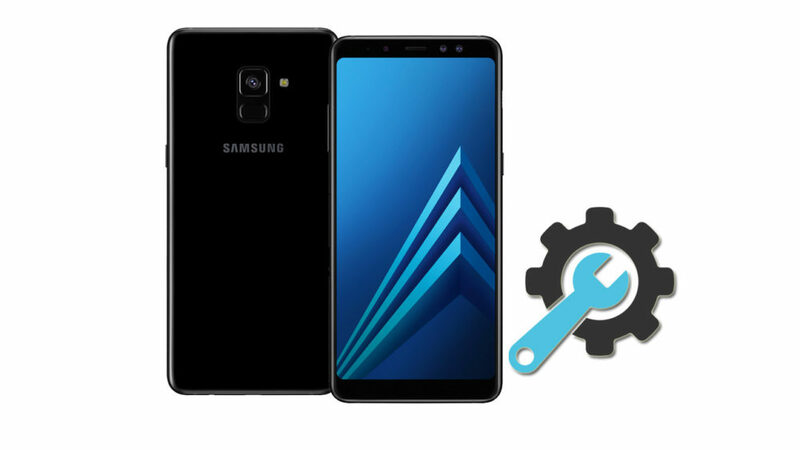 13 – Done, Congratulations, You have restored your Samsung Galaxy A8 Plus SM-A730F to its original factory settings. 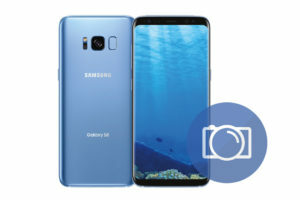 Clearing the cache partition of your Galaxy A8 Plus will not delete your personal data (Contacts, SMS, Photos, Videos,… Etc). It will delete the temporary system data which is useful to make the system run more smoothly. It is recommended to wipe the cache partition after installing a new system update. 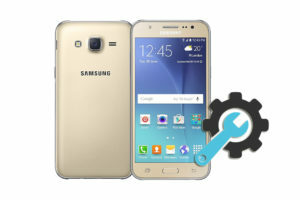 To wipe the cache partition follow the same steps like (Factory Reset the Samsung Galaxy A8 Plus from Recovery Menu). 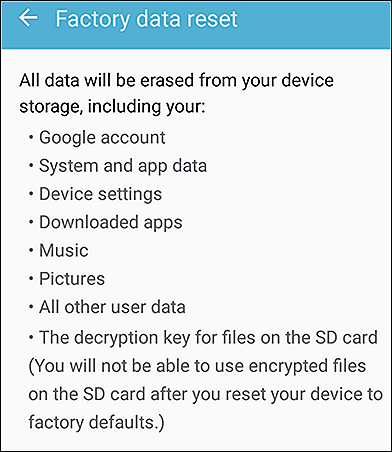 But instead of selecting the Wipe Data/Factory Reset option, You should select the Wipe Cache Partition option.